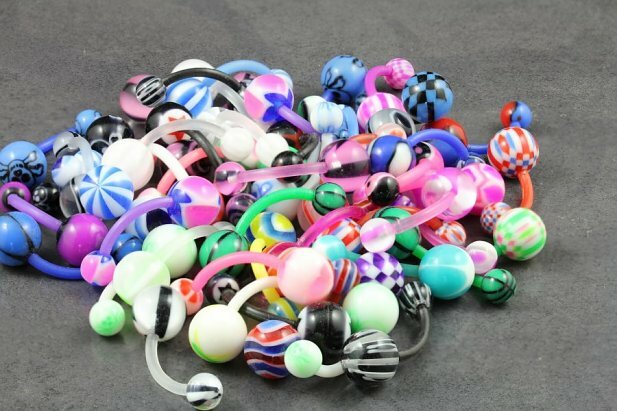 Each bag of 10 Mixed Acrylic Belly Bars has hand picked acrylic bars similar to those pictured. 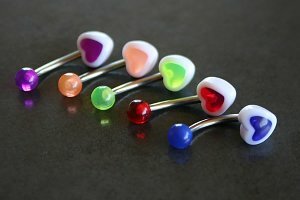 Ideal for navel piercings, or for those who are sensitive to stainless steel or metal based products. If you have a preference to a colour, please let us know upon purchase and we'll do out best to accommodate. 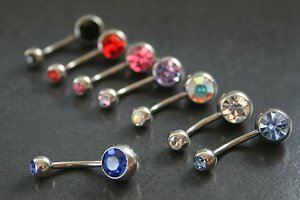 "Really nice belly bars! for $4 i can't complain. Love them!" "When my package arrived these weren't in them. Had to wait a week for them to be shipped separately. Do love them since they have arrived. They fit really well and I love the variety of colours "